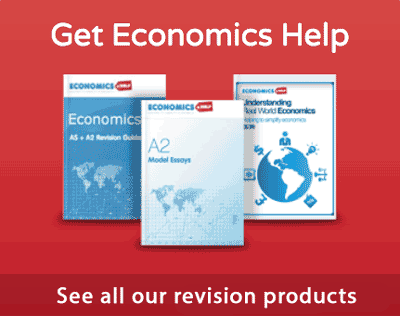 A list of different types of economic goods. 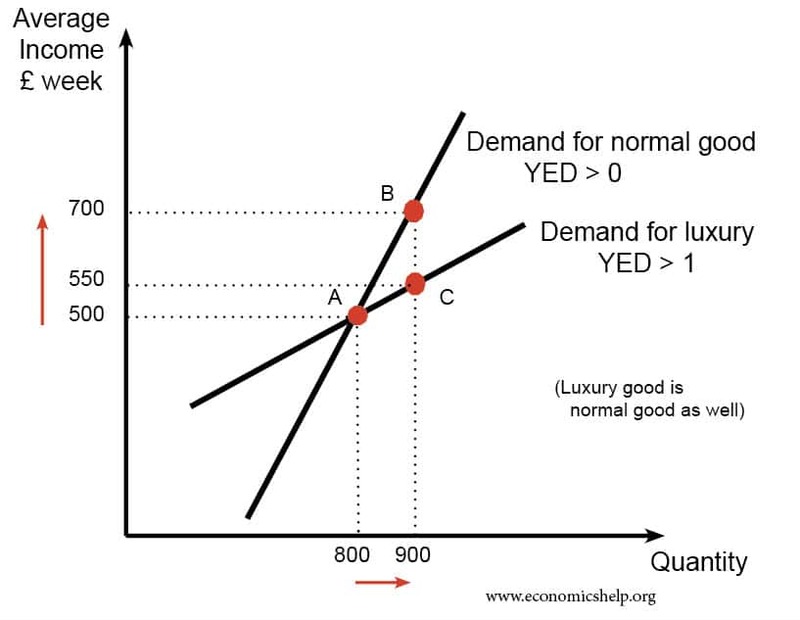 Income elasticity of demand (YED) measures the responsiveness of demand to a change in income. A normal good means an increase in income causes an increase in demand. It has a positive income elasticity of demand YED. 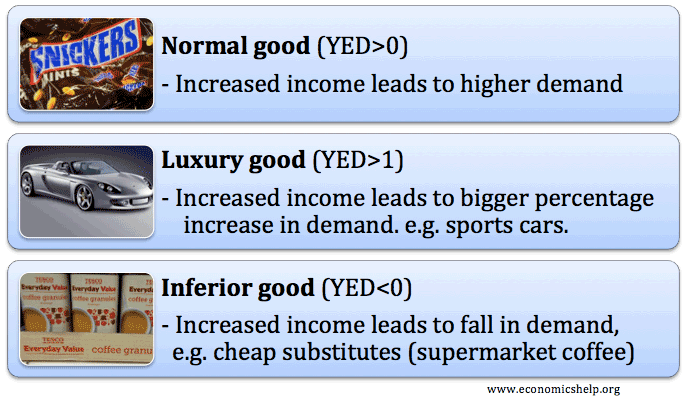 Note a normal good can be income elastic or income inelastic. Luxury good. A luxury good means an increase in income causes a bigger percentage increase in demand. 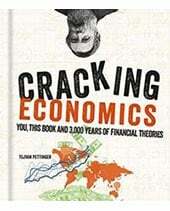 It means that the income elasticity of demand is greater than one. For example, HD TV’s would be a luxury good. When income rises, people spend a higher percentage of their income on the luxury good. Note: a luxury good is also a normal good, but a normal good isn’t necessarily a luxury good. 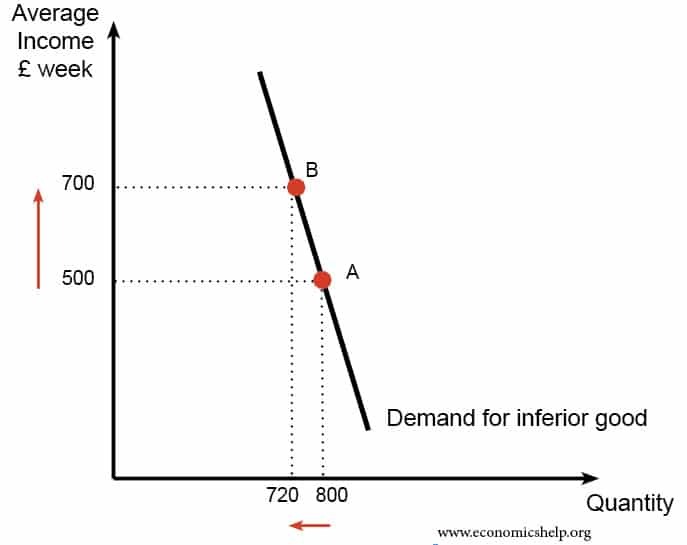 An inferior good means an increase in income causes a fall in demand. 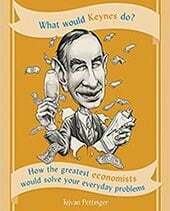 It is a good with a negative income elasticity of demand (YED). An example of an inferior good is Tesco value bread. When your income rises you buy less Tesco value bread and more high quality, organic bread. Substitute goods. 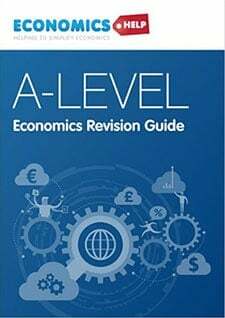 Goods which are alternatives, e.g. Pepsi and Coca-cola. See Substitute goods. This entry was posted in concepts, economics. Bookmark the permalink. Skvělá práce, jen tak dál!!! can i know how about shampoo? i having a assignment & i wanted to find out shampoo belongs to what group? name of two complementary goods find in a high five shops? 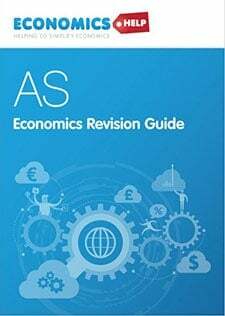 I have my book keeping and accountancy project on the topic of types of accounts related to goods. So please help me in my 1st year accounts project. Plzzz zzz……..
Hey there, I’m curious on which category does golf equipment and machinery falls under. Does it fall under the luxury good or complementary good? Kindly do suggest under what category does this industry falls under. Please can you give more examples on giffen goods,normal goods,inferior goods, luxury goods,snob goods and normal goods? Indeed the website is educative.